SNSD Tiffany thanks fans for celebrating her birthday! - SNSD | OH!GG | f(x) SNSD | OH!GG | f(x): SNSD Tiffany thanks fans for celebrating her birthday! 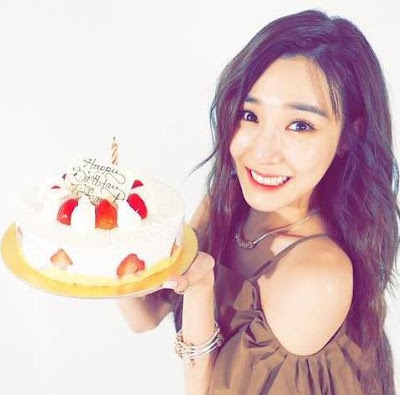 Home / SNSD / xolovestephi / SNSD Tiffany thanks fans for celebrating her birthday! 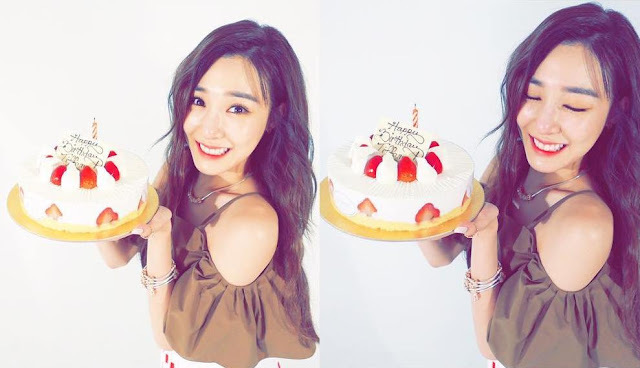 SNSD Tiffany thanks fans for celebrating her birthday! August 1st is here and that means it's SNSD Tiffany's birthday!